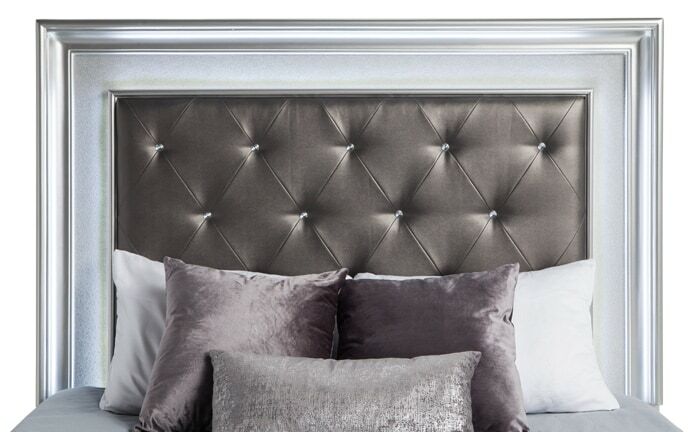 Panel bed full of style! 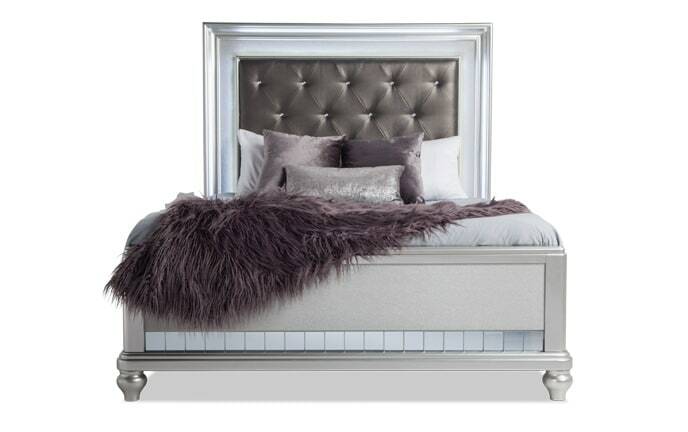 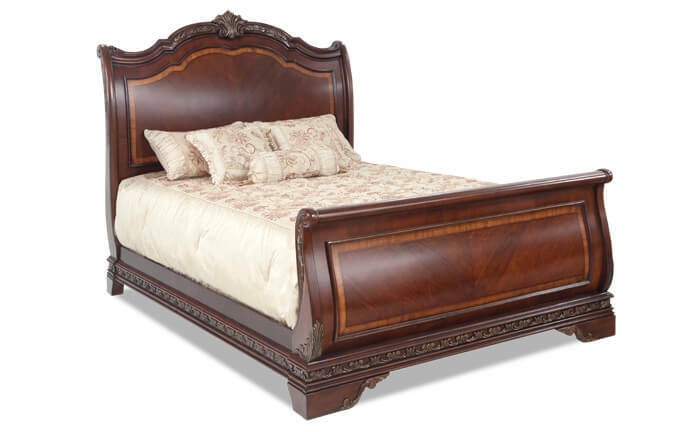 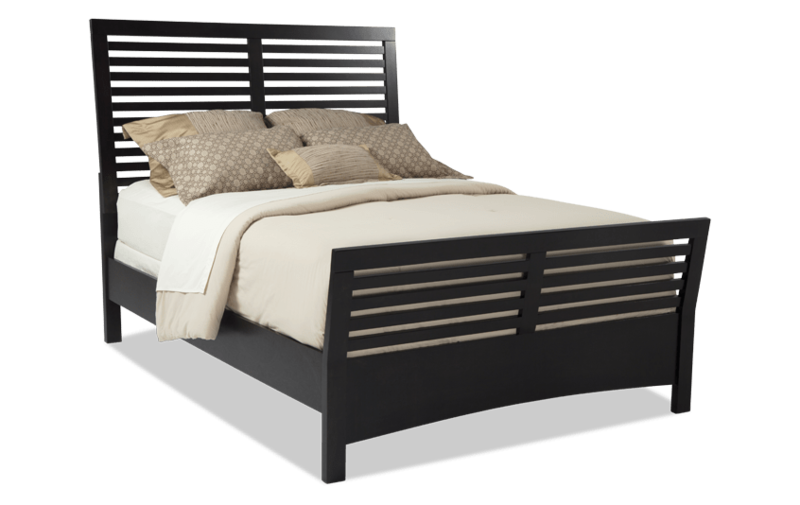 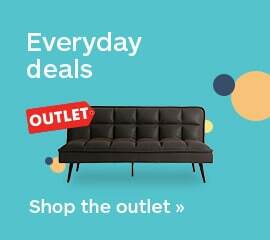 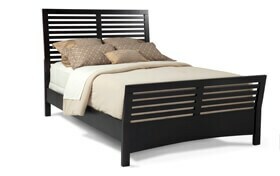 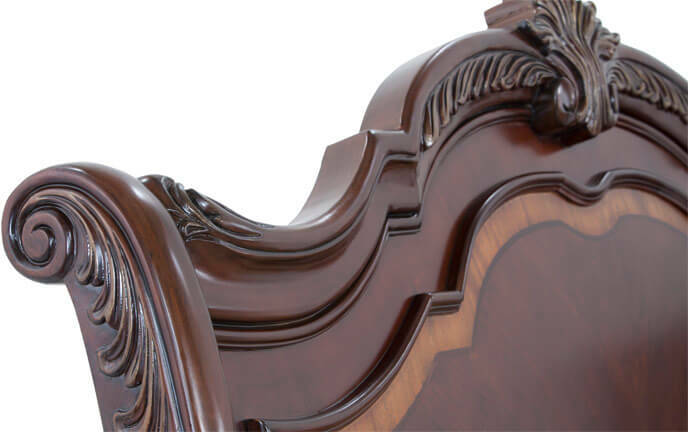 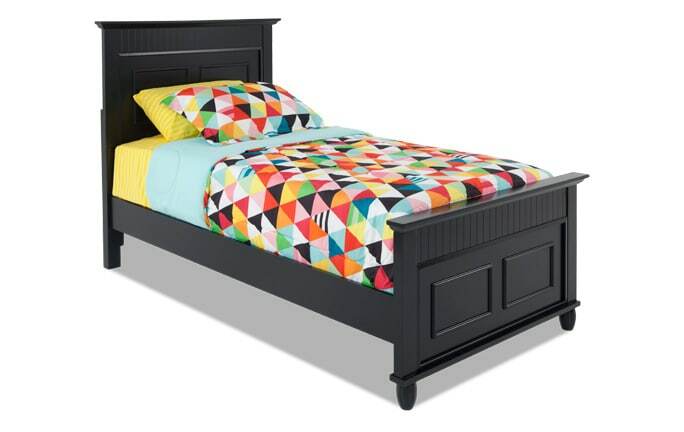 My Dalton Bed is classic, timeless and available at an untouchable value! 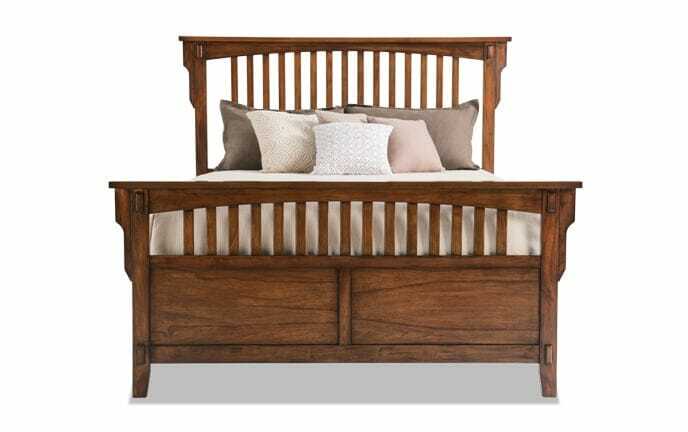 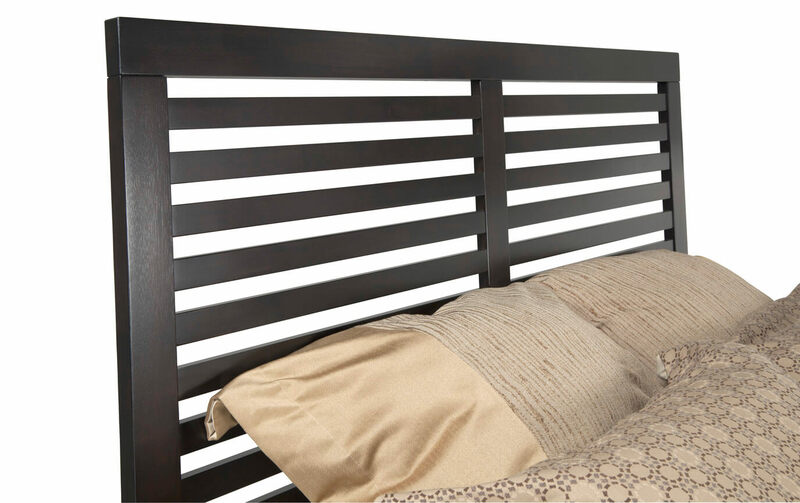 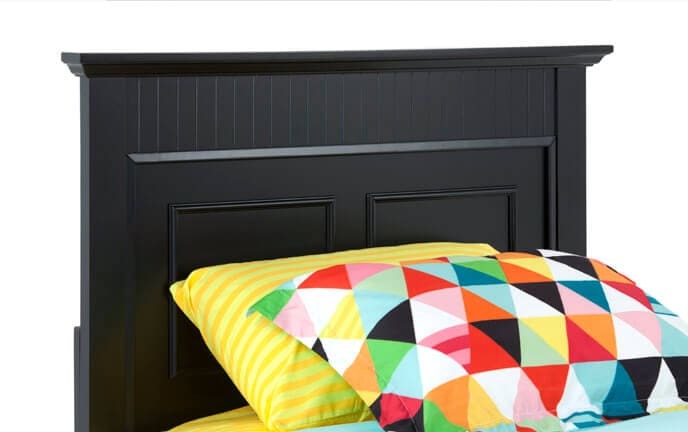 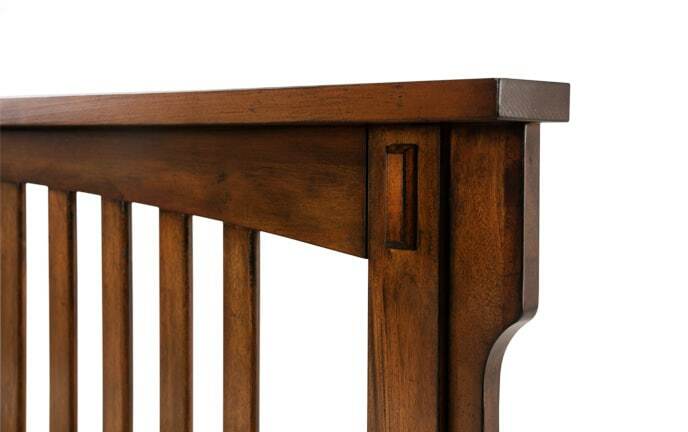 The rich finish and versatile design make this transitional bed an easy addition your bedroom or guest room.